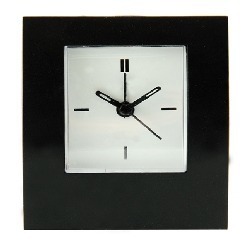 Looking for a nice clock that you can place in both your home and office? 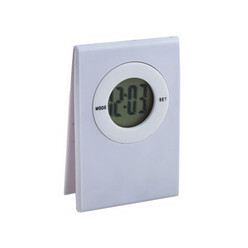 Want a nice stop watch that can calculate your running time or a desk clock that shows you exactly what time it is? If yes, then look no further as Giftwrap offers alarm clocks, clock in a can, desk clocks, stop watches and wall clocks for you to place them in your offices and homes alike. All clocks are unique and very daily savvy. We need clocks for a lot of purposes. We might need an alarm clock to wake us up or a stopwatch to monitor how much we have run. Irrespective, clocks are always a good find and a must have in households. 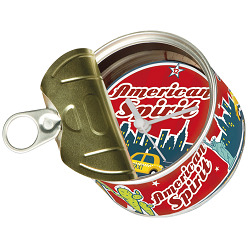 When it comes to clocks, Giftwrap offers them in abundant varieties. 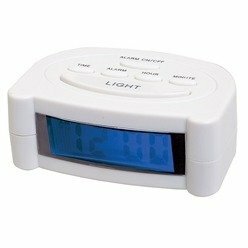 Offering alarm clocks, clock in a can, desk clocks, stopwatches and wall clocks, you can make use of the different clocks for different purposes. The catch is that all of these clocks have a lot of different items in them so you can easily choose one that suits and fits your needs. In a nutshell, offering design, quality and affordability all in one place, the clocks at Giftwrap are a must try for clocks enthusiast or for anyone who is looking to buy a clock in bulk.